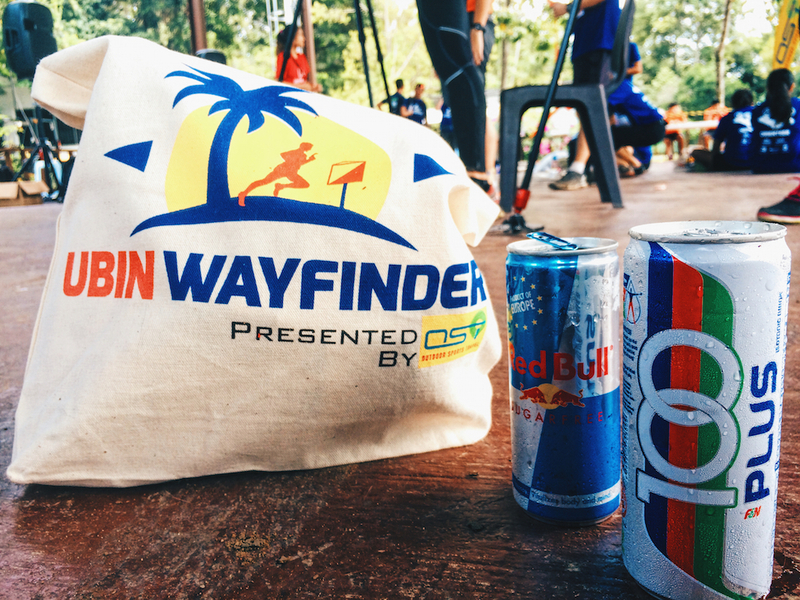 Race Review: Ubin Wayfinder 2015 (by RunningShu) | JustRunLah! 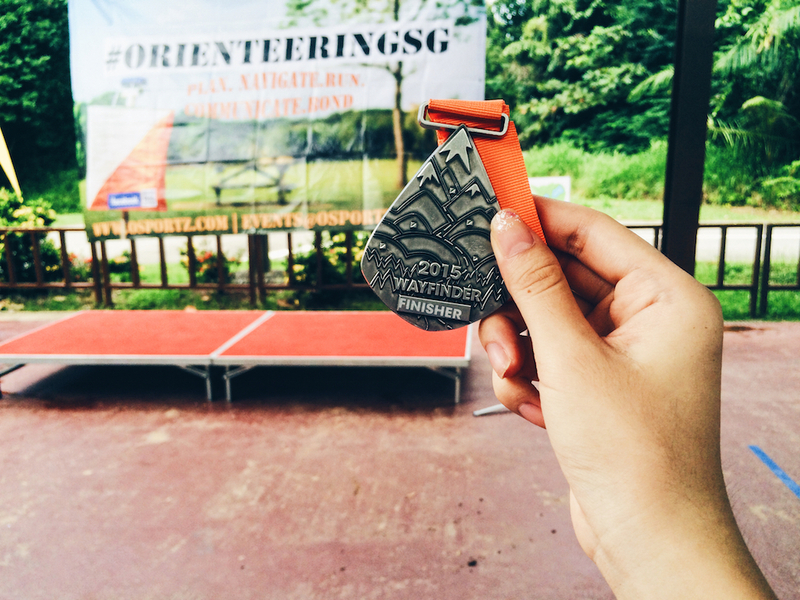 I was a little worried that I wouldn’t be able to perform because I had never ran a race or a distance longer than 5km before, but these worries proved to be unnecessary once I started running. On the other hand, I didn’t have much concerns for the orienteering segment of the race because I chose a great partner for my Mixed Duo category and also because I had prior orienteering experience from my NCC days. This hydration pack can be very useful because it comes with a tube for you to drink from the bottle without having to take it out from the bag. 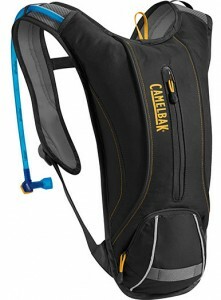 It is also very lightweight and you can keep small important belongings such as cash and keys. Great for people wearing bottoms that do not come with zipped pockets! 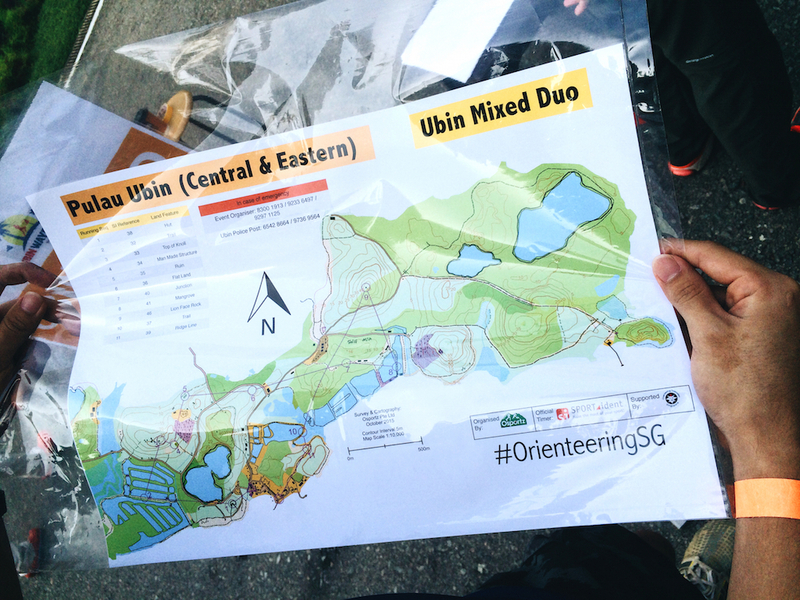 The Ubin Wayfinder organisers were kind to recommend us participants to wear long sleeves and long pants to protect ourselves from insect bites and scratches. But being the typical Singaporean who doesn’t like to cover up so much in the hot weather, I only wore the race tee and a mid-length tights. 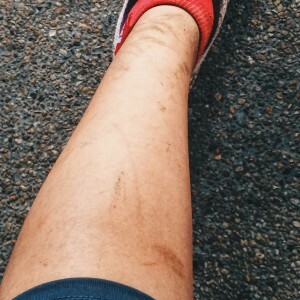 As expected, I had plenty of scratches on my arms and legs, and a couple of bites from red ants, with lots of mud. 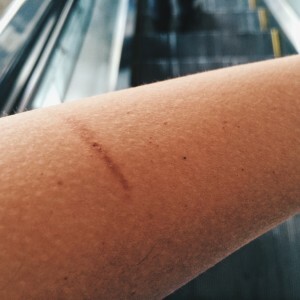 Most of the scratches I had were on my legs. However, they are not a big deal, and can be prevented with full length bottoms and tops. It is the toughest at the beginning because you are not familiar with the map. My team had difficulties finding our first few checkpoints and we even made a few big detours because of that. But after the first few mistakes, we learnt how to read the map better and the rest of the checkpoints became much easier to locate! 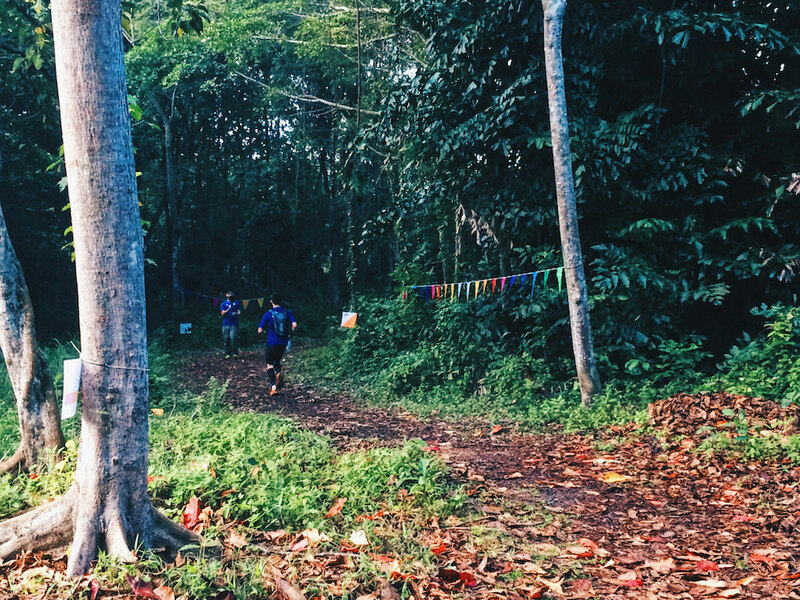 As an inexperienced trail runner, I could not tell if there was a route behind the trees right off the pavement, when there were no markers or signs. Turns out that in trail running, any route can be a route! 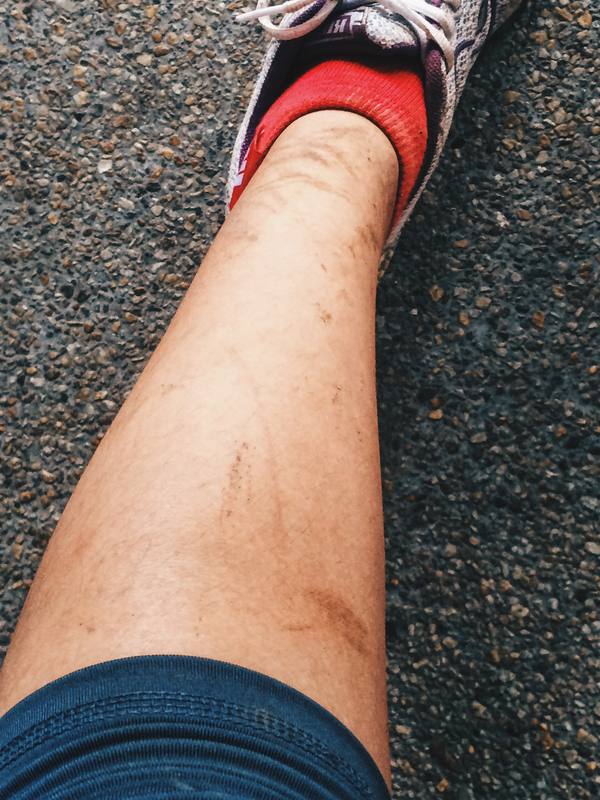 Never would I have thought that I would be pushing away tree branches to open up a route, or to be crossing over a mangrove swamp and getting myself all muddy. It definitely felt like an adventure and I was like a kid discovering new things. As you push away the tree branches to make way for yourself, do be careful if there are people behind you. 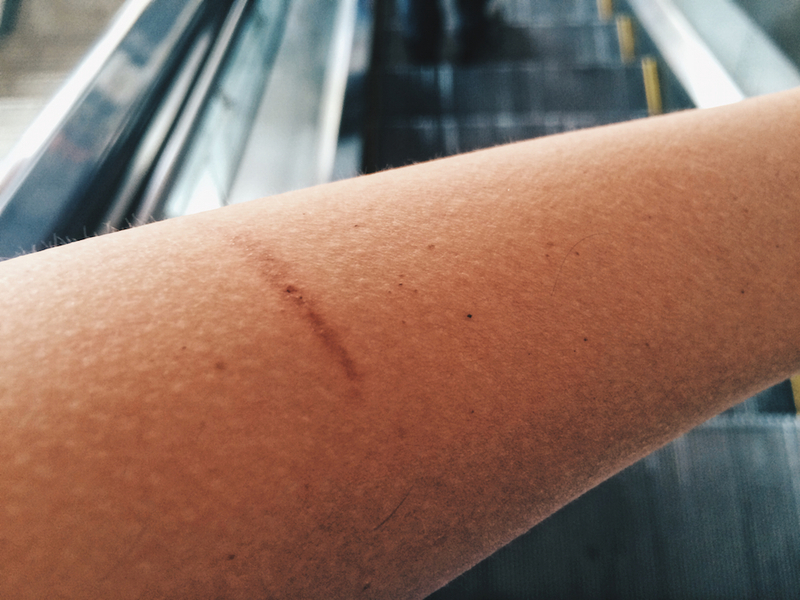 Likewise, try not to walk too close if you see the person infront of you pushing away any obstacles. I had the first hand experience as my partner released a tree branch, which swung back too quickly, and slapped me in the face. And of course, look around and enjoy your surroundings instead of only focusing on the trail – you’d never know what you’ll find! 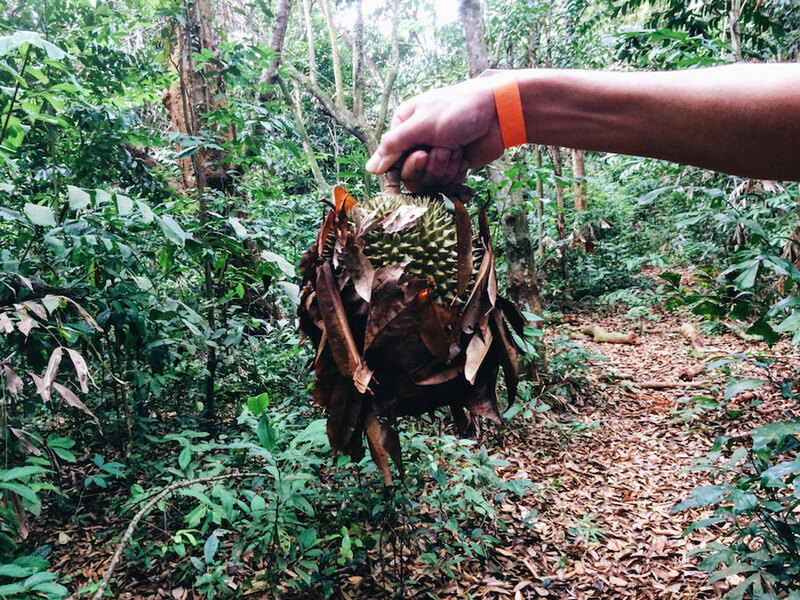 In my team’s case, we found a few durians and spotted some monkeys. Happy running y’all! I hope my tips are helpful for new runners like me! 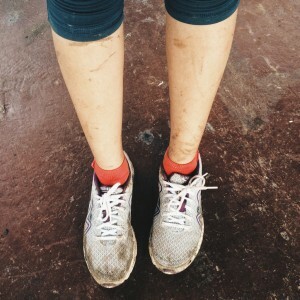 BIO: An amateur who decided to start running again. 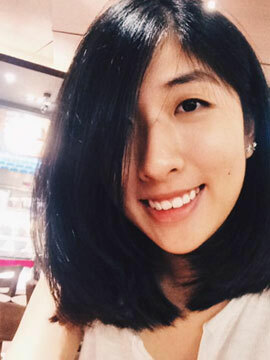 Click here for more post from RunningShu.